One of the best content creating tools available is Designrr. Designrr will take any webpage, document or any text and create a PDF eBook in 90 seconds. If you don’t have a webpage you can content from Microsoft Word. You can import multiple posts. You can tweak/tailor the look and feel. But they’re time-consuming and costly to create. Designrr solves this by helping anyone create a beautiful book using ready-made templates and a designer tool with images and graphics provided. Every customer who buys this week will get the digital edition of my book: Content Marketing For Dummies. This Book Outlines the PICASSO 5 Step Framework Removes the Effort From Content Marketing. Whether you are Brand, Small Business, Agency or Entrepreneur – This is for you! The difference between an 10% optin rate and a 50% optin rate can make or break your business. What makes an effective lead magnet, how the law of reciprocity works. Why most lead magnets and lead capture mechanisms fail and how using the COPS method you can create an incredible, highly effective lead machine. We also cover how to create an highly effective machine to boost your conversions. Using the conversion complexity matrix to getting it implemented. Finally we show you how to get $1 leads from Facebook using a real world campaign. We discuss the method, ad copy, landing pages and leadmagnets designed and engineered for low costs leads. If it was that easy everyone would be doing it. The fact is this training shows you how to create endless evergreen traffic using other people’s content. How to create authority, please Google and get instant results. Hundreds of ready-made tinted background images for your eBooks. Standard images can be tricky as backgrounds simply because light colours in the image will make light text hard, if not impossible, to read. 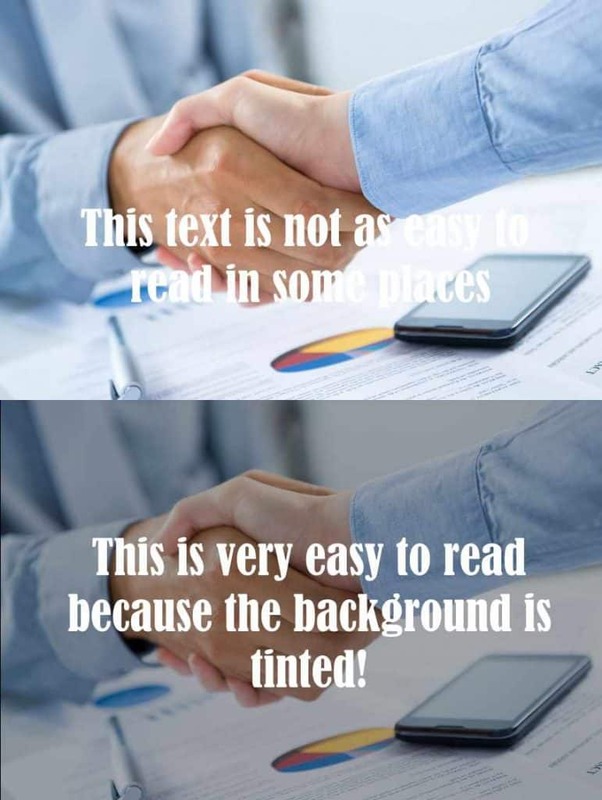 Similarly, dark areas of an image make dark text difficult (if not impossible) to read. These tinted background images enable you to include stunning backgrounds that show off the text of your eBook.